Sighs. 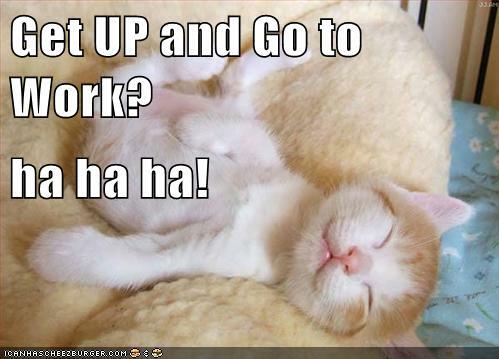 Yep, hoomins are the ones to go to werk... kittehs get to relax and enjoy their days. But it's worth it. Our mom is not amused, cute kitty! MOL. That's what we say here, too!